This one reminds us very well how the “ton” got into Moombahton, in case you’ve forgotten! 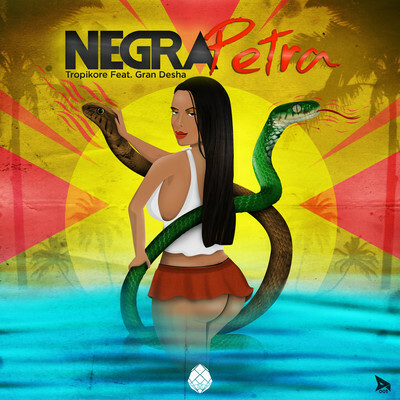 In its original version, “Negra Petra” is a wicked Reggaeton/Cumbia – Moombah banger by argentinian producer Tropikore and MC Gran Desha from Venezuela. The EP, published by Le Ronca Records, features lots of different remixes from tropical bass to cumbia-step, as well. Get all versions by Ray iBiza, Brujjas Deejay, Freak Castro, Jairo Méndez, Relo and Tropikore himself, for free. Simply download the archive below. Also check out the video to Gran Desha’s new electro – dancehall single “Oriente House”.